This entry was posted in Uncategorized and tagged good times, lifelong learner, music, vintage pics by highplainsthrifter. Bookmark the permalink. I would LOVE to take a class like that. 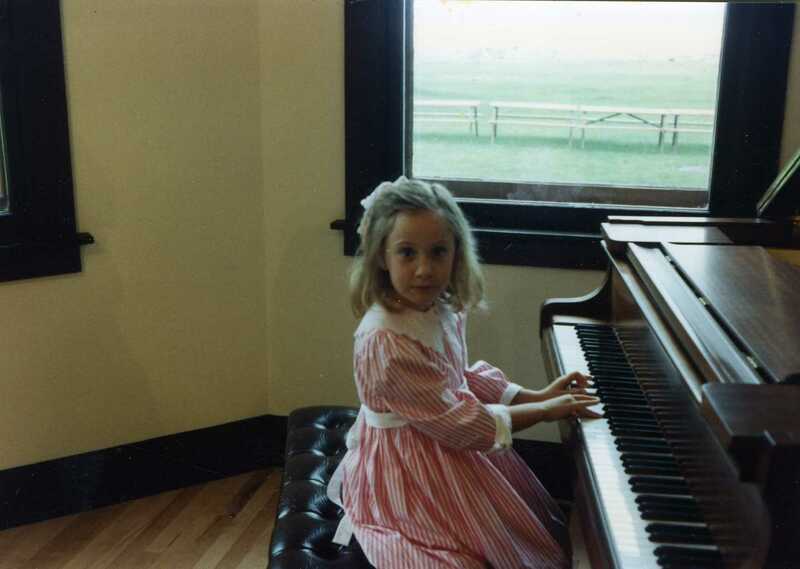 I’ve been trying to get up the courage to take piano lessons for the last three years! I think Community Ed is the way to go. Can’t wait to hear how you like it.